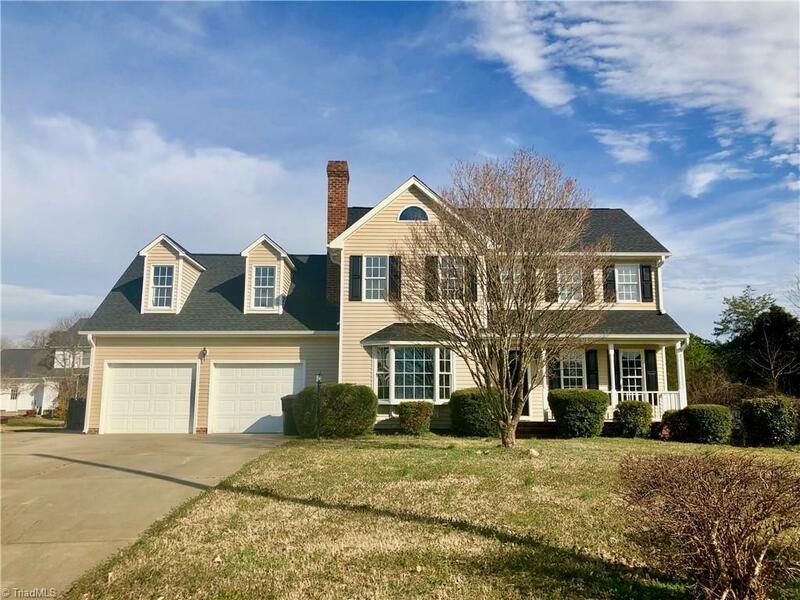 Wonderful 3 Bedroom/2.1 Bathroom home in desirable Southern Alamance. Features updated kitchen with granite countertops and stainless steel appliances. Large living room with fireplace, dining room and laundry room on main. Master suite with walk-in closet, dual vanities. 2 additional bedrooms upstairs. Bonus Room perfect for entertaining. New flooring, roof, hvac unit. Fenced-yard that overlooks a pond. Don't miss out on seeing this home!